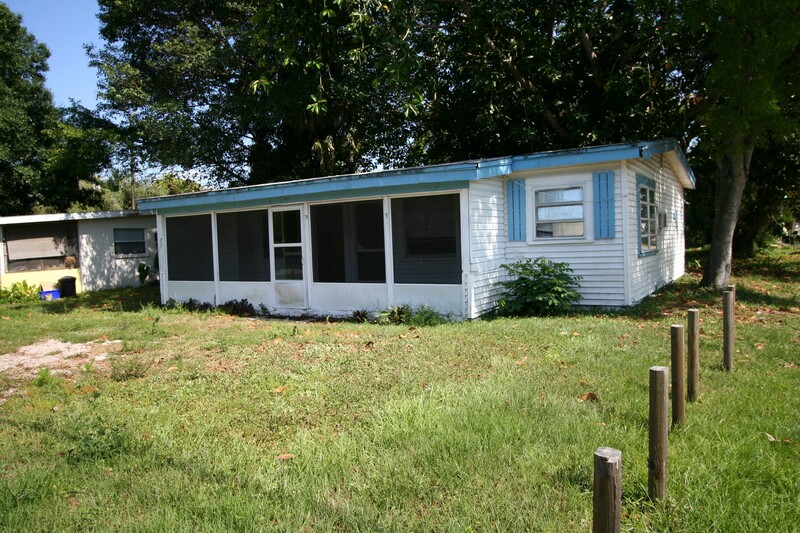 Click here for the full listing for this Duplex in Fort Myers for sale. This Duplex in North Fort Myers (1/1 each side) is well situated with access to the river and to public transportation making it great rental property. Each side of the duplex has its own water and electric meter. Located in the study area of the market assessment for commercial and mixed-use development in North Fort Myers. It is also very near the proposed Town Center in North Fort Myers. The owner has invested in a number of upgrades (Roof and Septic tanks to name a few) in the duplex. Located in North Fort Myers is a census-designated place (CDP) in Lee County, Florida, United States. The population was 36,609 at the 2010 census. It is part of the Cape Coral-Fort Myers, Florida Metropolitan Statistical Area. North Fort Myers is in Unincorporated Lee County, that is important to investors in relation to these properties generally have a lower cost to keep. This Duplex in North Fort Myers (1/1 each side) is well situated with access to the river is located in a census-designated place (CDP) in Lee County, Florida, United States. The population was 36,609 at the 2010 census. It is part of the Cape Coral-Fort Myers, Florida Metropolitan Statistical Area. According to the United States Census Bureau, the CDP has a total area of 54.6 square miles (141 km2), of which, 52.6 square miles (136 km2) of it is land and 2.0 square miles (5.2 km2) of it (3.61%) is water. North Fort Myers is the largest unincorporated area in Lee County. Expanding 70 square miles, from the northern shore of the Caloosahatchee to Charlotte County, Cape Coral west, and east to Alva. In the CDP the population was spread out with 12.9% under the age of 18, 3.7% from 18 to 24, 16.7% from 25 to 44, 24.2% from 45 to 64, and 42.5% who were 65 years of age or older. The median age was 60 years. For every 100 females, there were 90.8 males. For every 100 females age 18 and over, there were 88.3 males. Steelbridge Realty LLC is a Licensed Real Estate Brokerage that utilizes cutting-edge marketing techniques and data driven Real Estate solutions in today’s ever changing environment. Our group of professionals have decades of experience and have navigated through many business cycles. Our diverse background gives us the tools to guide people towards successful decisions. For more information about This Duplex in North Fort Myers (1/1 each side) is well situated with access to the river call 239 694 3300 or use the form below.